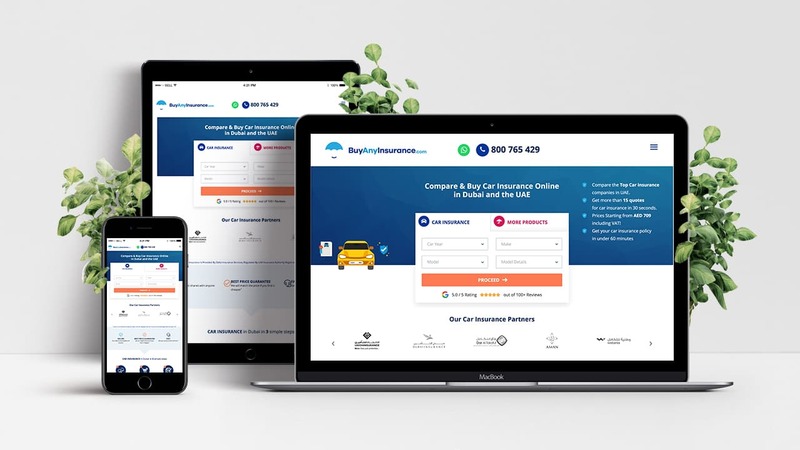 Buy Any Insurance is an online portal that is able to provide customers a number of quotes from 15+ insurance companies, focusing on Motor, Health, Life, Travel and Home. 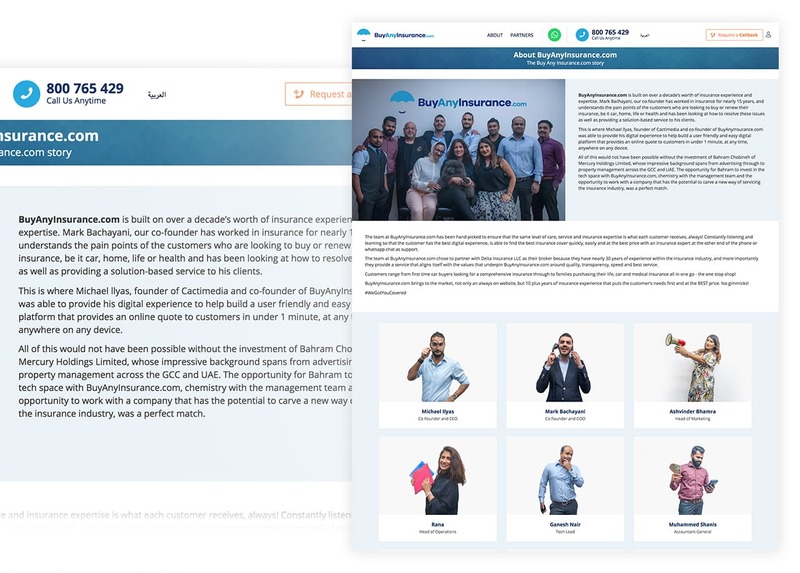 The BAI team needed a tech partnership with a team that not only builds & develops but more important one that supports and has been in the market for a long time. 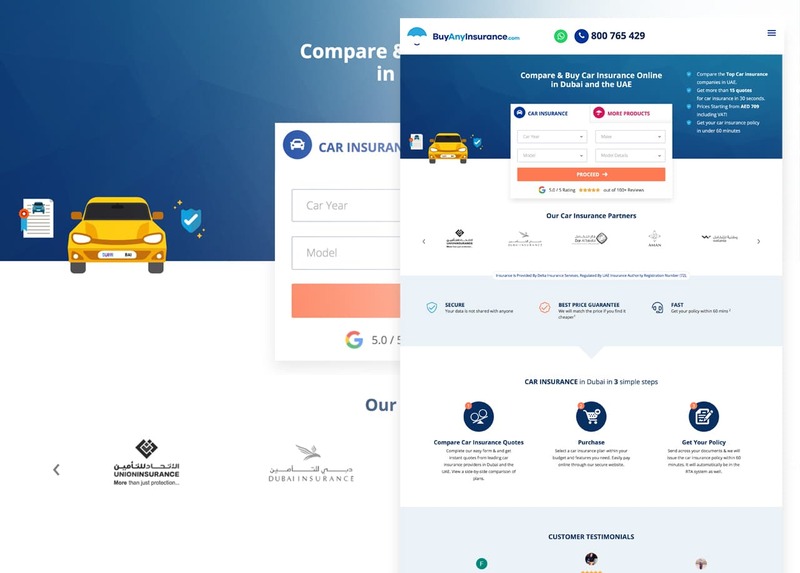 Both teams worked together, long & hard to come up with an extremely easy way for the users to compare & purchase insurance online. The payment process was integrated with Payfort ensuring customers can pay online fast & securely. 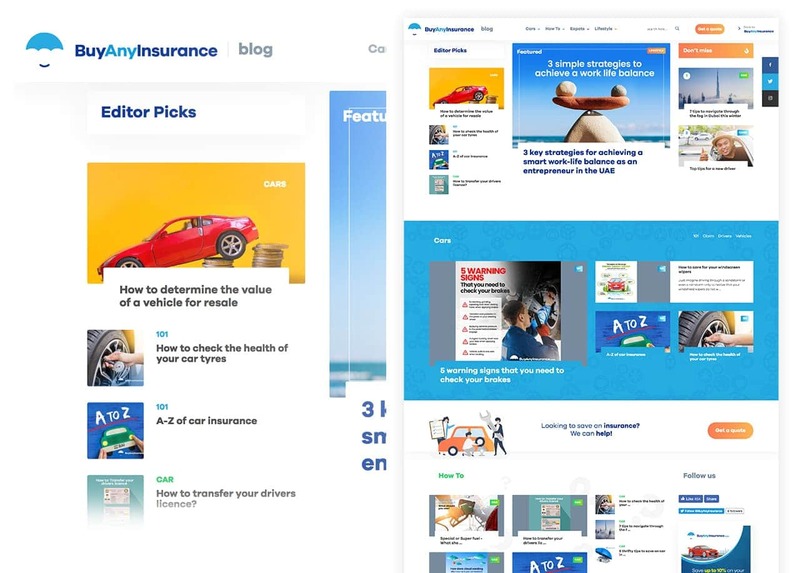 After the front end was developed Cactimedia was also contracted to create a custom made Insurance CRM that fits the exact needs of the BAI team.